Oppo’s sub-brand Realme has had quite a successful journey in India. The brand debuted in 2018 and had since then managed to capture some chunk from the highly competitive budget segment. 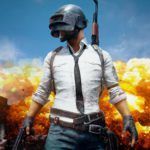 In one of its latest tweets, the brand boasted about hitting the 4 million userbase that it acquired in a year. Realme has hit 4 million users, and we think that it is nothing less than commendable. 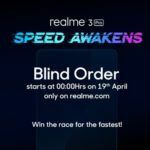 We can say that Realme has outdone itself as the brand is limited to India and the South East Asia region. 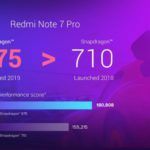 The number is impressive as brands like HTC managed to garner just two million in 2018 and Realme has got double the numbers. In India, Realme has acquired the third spot during the sales in festive season. It places Realme ahead of brands like Huawei in India. Counterpoint in its research shows that the brand was pretty much inactive in the offline sector. 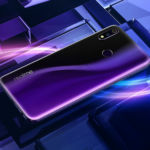 However, Realme recently revealed its plan to tap the offline market by targeting 150 Indian cities by the end of this year. Not only India, but Realme is also gearing up to enhance its presence in other Asian regions and also the Middle East and Africa. With its new plans brewing for expanding markets and starting offline sales, we can expect the brand to hit a more significant milestone in 2019. 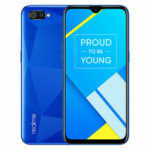 To recall, the first Realme phone to debut in India was the Realme 1, and the most recent one is the Realme U1. The company has got a lot more devices that will be marking their debut in 2019. Overall, Realme’s list of devices in India includes the Realme 1, Realme 2, Realme 2 Pro, Realme U1, and the Realme C1. 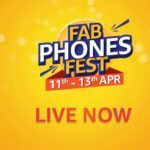 All these phones have been launched under 15K segment in India, catering the budget buyers with worthy specs and features. The brand is reportedly working on a new A-series and the Realme A1 will be the first phone to debut under it. The phone is expected to come powered by a MediaTek Helio P70 chipset, dual rear cameras, and display with water drop notch. As we mentioned above, Realme is going to capture the offline market next by covering 150 cities pan India. The aim is to do it in a phase-wise manner, which means that it will be initiating the process by picking a smaller number of cities and then extending out to others. In January 2019, the brand is aiming at 10 cities. It will be setting up 20,000 outlets all around India to sell its phones offline. Realme’s journey in India began with online stores such as Amazon and Flipkart. Now, its offline journey is set to begin with Reliance Digital and My Jio stores, accumulating over 1300 stores all across the country. 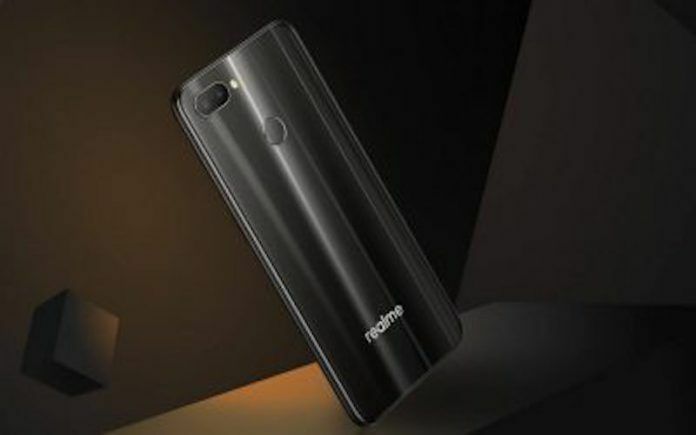 The brand’s India CEO Madhav Sheth stated that Realme is expanding its offline presence to meet the customer demands that will not only strengthen its sales strategy but also reach the target of ‘Realme for Every Indian’. What’s your opinion about the Realme brand? Do you think that the brand will be able to sustain its growth streak in India? Share your thoughts with us in the comments section below.